Zhenya Kuhne, owner of a children apparel and toy store, Sugar Snap Pea, was in a common predicament for many small-business owners face. She couldn’t get a SBA loan, but she desperately needed cash to launch her second and third retail store. She started taking our merchant cash advances from companies like Kabbage, Funding Circle, National Funding and OnDeck. The business was able to reach $3 million in sales over its three stores but the monthly and daily payments really started constricting her cash flow. The interest rates or factor rates she way paying were progressively getting higher as she was taking every additional merchant cash advance. 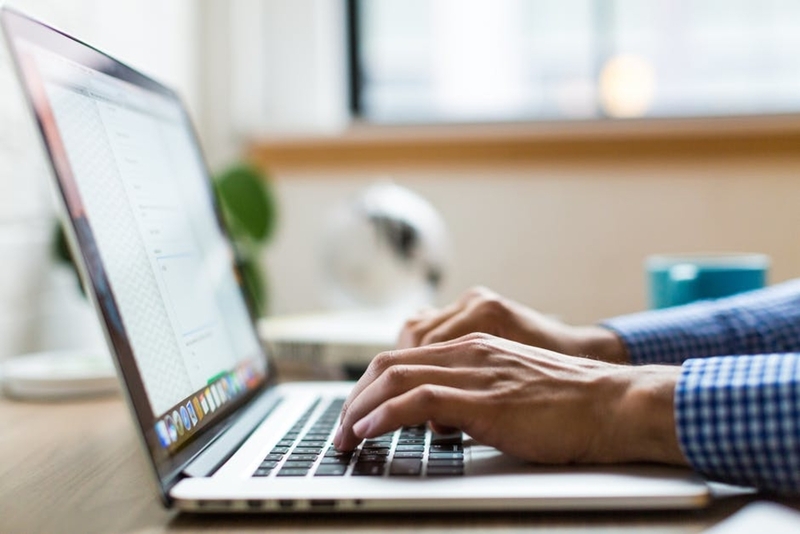 Her cash flow problem was especially exasperated by the shorter terms that most merchant cash advances offer which is usually less than 1 year in length. At the peak, Sugar Snap Pea had taken $450,000 in high interest merchant cash advance and was paying $156,000 in annual payments. The Company’s highest cost merchant cash advance cost as much as 25% APR. Zhenya was able to initially get a $150,000 SBA loan which carried a significantly lower interest rate of 8% APR and a longer term of 10 years. This brought down her annual payments to $65,000 (a difference of almost $90,000 in payments).Once the Company was able to make all its payments over a 3 month time period, GoSBA was able to get the Company a second SBA loan which brought her payments down to $37,000 (a difference of almost $128,000 from the original annual payments). 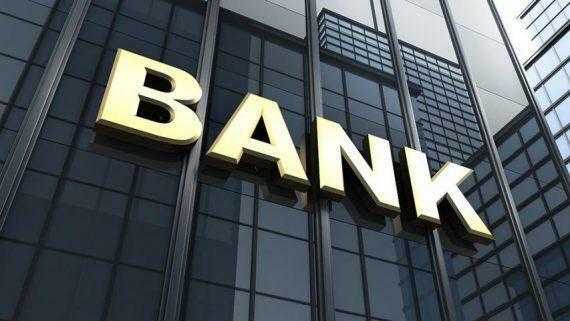 Around half of GoSBA’s SBA borrowers use their loans to refinance business debt, says Ishan Jetley, Chief Executive Officer. If you are looking to refinance your merchant cash advance, please apply for 7a working capital express loan or traditional working capital loan. 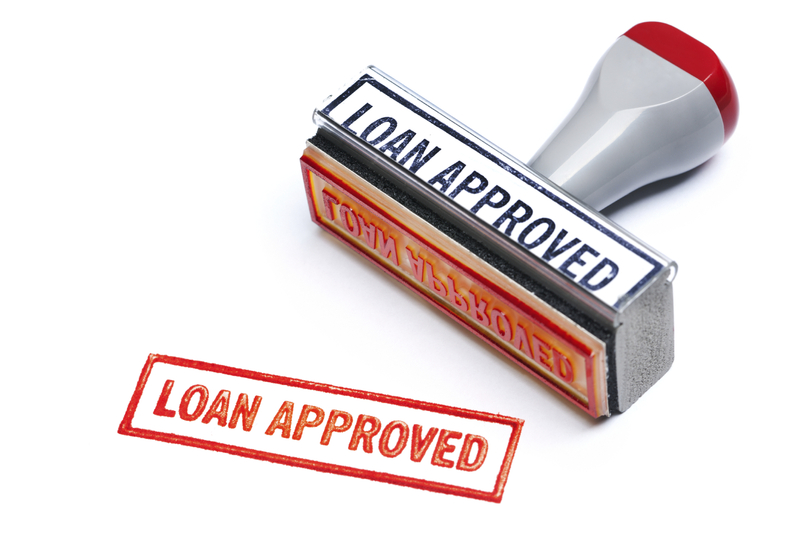 GoSBA Loans has consistently been able to help clients get out of the high payments and crushing interest rates. 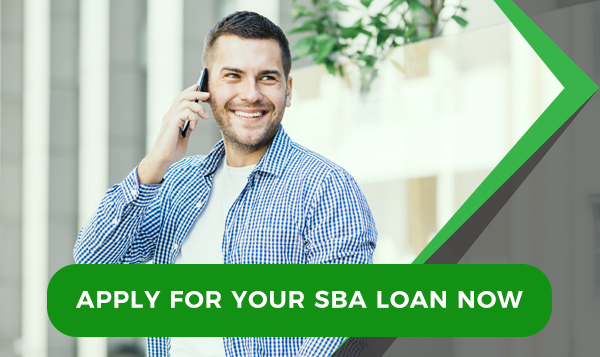 GoSBA Loans works with 33 trusted lenders that can help business owners get SBA loans including business owners that might have been rejected from other banks in the past.